Remember when you were a kid and would run around while eating during mealtimes? After reading this, you would probably want to make sure all kids are sitting down quietly to finish their meal before going to play. On Thursday (11 April), three-year-old Lele (not her real name) from Jiangxi was playing at her home while eating her dinner. Based on a report by MSN, she was playing with some chopsticks and running around when she slipped and fell. This would be brushed off if not for the fact that when Lele fell, the 25cm-long chopstick that she was holding pierced through her mouth and 10cm of it got lodged inside her skull. WTF! 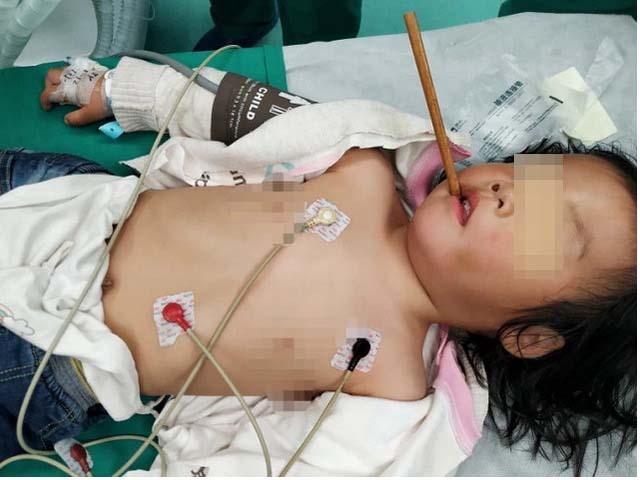 This shocked her parents and they quickly brought her to the local hospital but unfortunately, the chopstick was inserted too deep inside her skull and they had to refer Lele to another hospital on Friday morning. At this time, the chopstick had been lodged inside Lele’s skull for over eight hours. 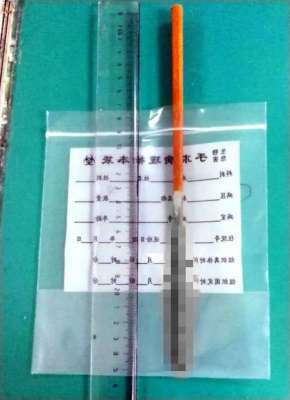 Although Lele was not experiencing any profuse bleeding, doctors said that the chopstick was inserted obliquely from the upper right to the lower left through the tonsils on the left side of her mouth. 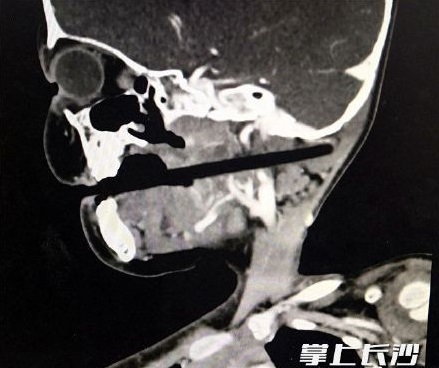 Luckily, the chopstick did not injure any important organs such as the brain stem, cervical vertebrae and carotid artery, and was only lodged in the soft tissues. The surgeon managed to extricate the chopstick from Lele’s oral cavity after an operation. Lele is currently in stable condition while doctors are monitoring her recovery. 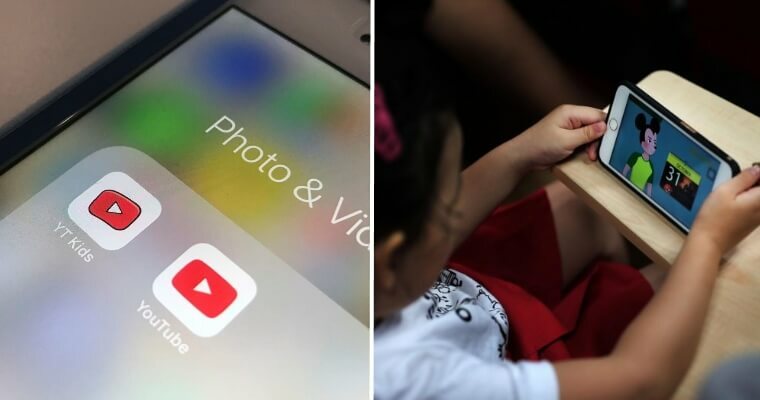 Hence, doctors are now advising parents that they should not allow their children to run around and play while eating as it can be very dangerous. Imagine if the chopstick had pierced something else or in a different position! You heard the doctor, perhaps it’s better to ask them to sit still and finish their meal before going off to play!